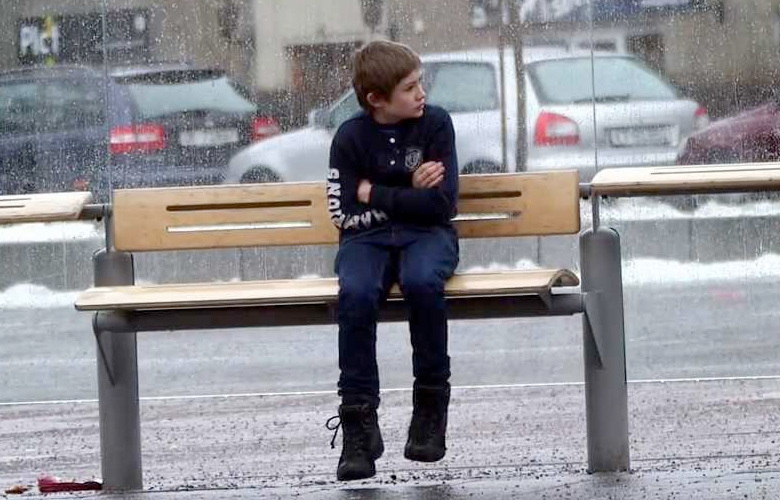 It is a hidden camera ad, where a kid without a jacket is cold at a bus stop in Norway. The majority of passersby at the bus stopped took the time to help. You can see the translation in English by clicking the “CC”. Personally, I liked it better without the translation. If you liked this, you’ll probably also like 68 Random Acts of Kindness that can Make You an Everyday Hero.